Bruno’s famous deep fried pickles. 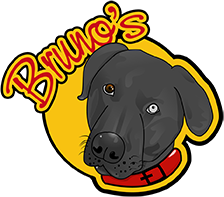 THE place for fabulous food and a tail waggin’ good time!!! !